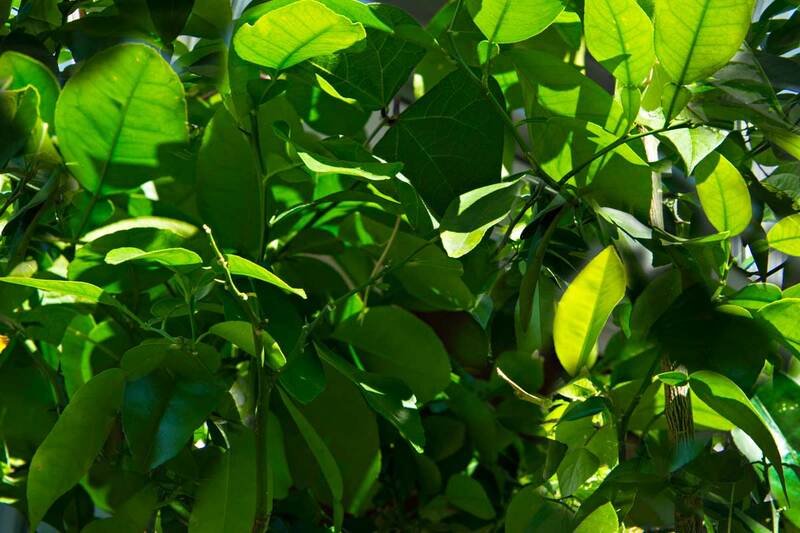 Citrus Trees are easy to grow! They do require a lot of sunlight but can survive nicely in partial sunlight too! Drying out between waterings is OK!